This is Region 21’s 65th year; so before it’s over a quick look back. 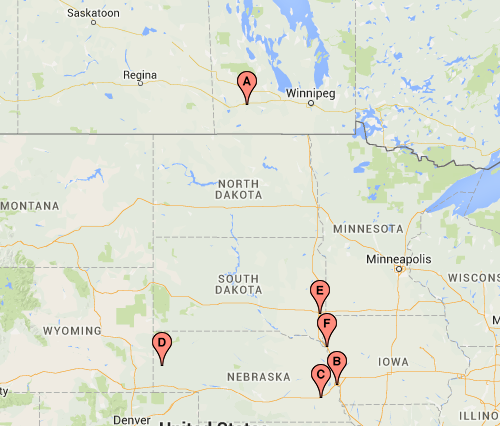 Region 21 was formed with Iowa, Nebraska, North Dakota, and South Dakota on January 1st, 1950. Iowa and Nebraska had been part of Region 18 which had been formed from Region 9 in 1947. Region 9 had been Illinois, Iowa, Kansas, Missouri, and Nebraska. When Region 18 was formed, only Illinois remained as Region 9. Then in 2010, Region 21 was expanded to include the provinces of NWT, Nunavut, Alberta, Saskatchewan and Manitoba. The first Regional Vice-President was Mrs. Ralph E. Ricker, 1516 Ross St., Sioux City, Iowa, according to the list of RVPs in the Bulletin of the American Iris Society, January, 1950. 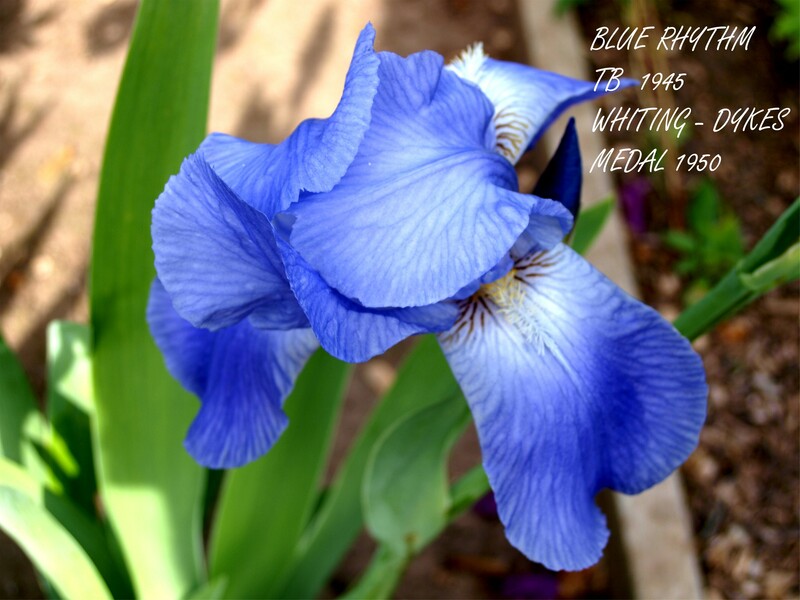 1950 was also the year the AIS Spring Convention was held in Sioux City, Iowa and the year that Agnes Whiting of Mapleton, Iowa won the Dykes Medal with ‘Blue Rhythm’. Thank you to everyone who has made Region 21 great over the years and to all of you who are helping to continue the tradition.